Eric Manny singer, Emeka, decided to drop something for the fans to vibe to. 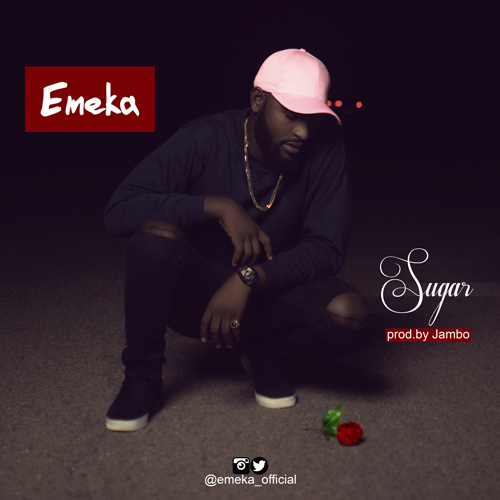 The beautiful song is titled “Sugar”, produced by Jambo. He sounds all sweet and romantic. Shoutout to Dilly for grooming this super talent. Download, enjoy and share this beautiful number.